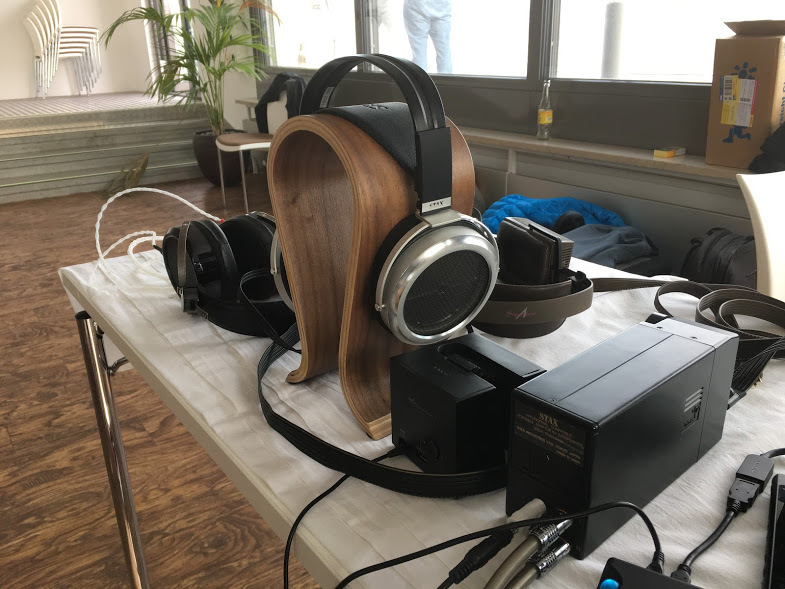 I recently attended a regional Head-Fi Meet in Vienna, Austria and had a an absolute blast! Where else can you listen to multi-thousand dollar setups and hang out with some really nice people who share the same hobby? There’s no dealer anywhere who can let you sample such a wide variety of audio gear. 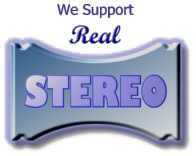 And I’m glad I could help some less IT-affine folks with their music server setups. 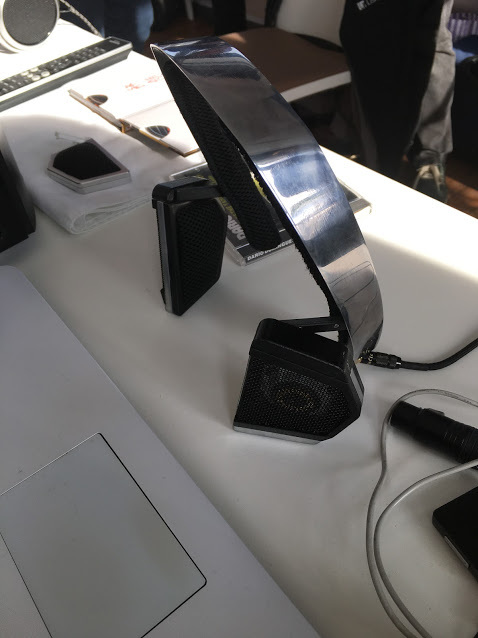 One of the highlights of this meet for me was listening to an early prototype of the successor to the legendary and well-regarded AKG K1000 headphones (I used to own these in the late 90s) which was really a mind-blowing experience. These are going to be named “Mysphere 3.1” and are made by the guys who originally invented the K1000s. Love their futuristic looks. Curious when these are going to hit the market. As an electrostat fan, I obviously gravitated towards the STAX SR-009 (advertisement) which are more analytical sounding than my own SR-007s. I really hope to save up a few pennies and get myself a pair of those in the future. Fantastic for clasical music which is where they truly excel in my opinion. Another heavyweight were the Focal Utopia Beryllium headphones (advertisement). They totally sounded like my SR-007s but with a slightly better clarity and dynamics. Overall I’d consider those a step up from the Omega 2. Plus they can be plugged straight into a 6.5 inch headphone jack and won’t need super-expensive amplification. Damn, they sounded marvelous from my iPhone 6s Plus but even better from the Chord Mojo. Finally you can have audio nirvana that is more portable than ever! On the more affordable front, I was surprised how great the Sennheiser HD-600 and HD-650s (advertisement) can sound. 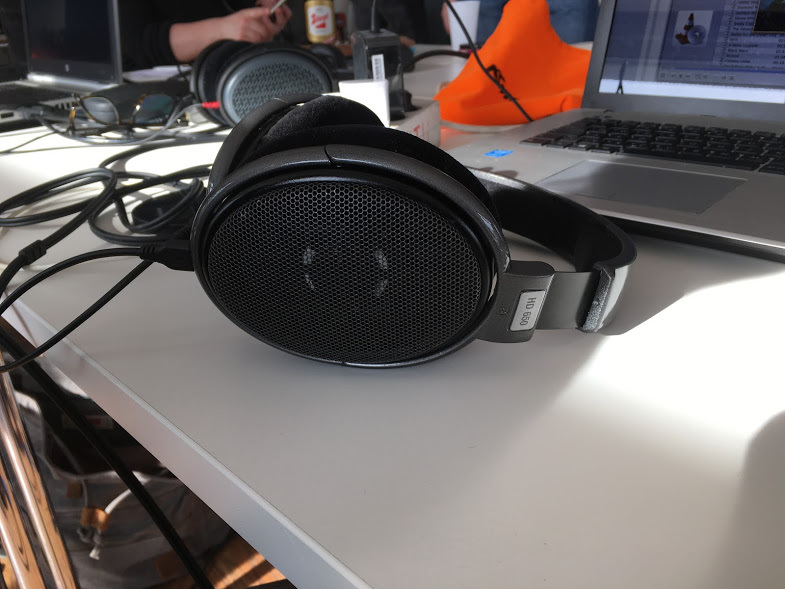 I couldn’t really find a compelling reason to prefer the slightly pricier Hifiman cans although they did sound great, too. I’d say I could happily live with the Sennheisers, AKGs and Beyers in the sub 500 dollar range. 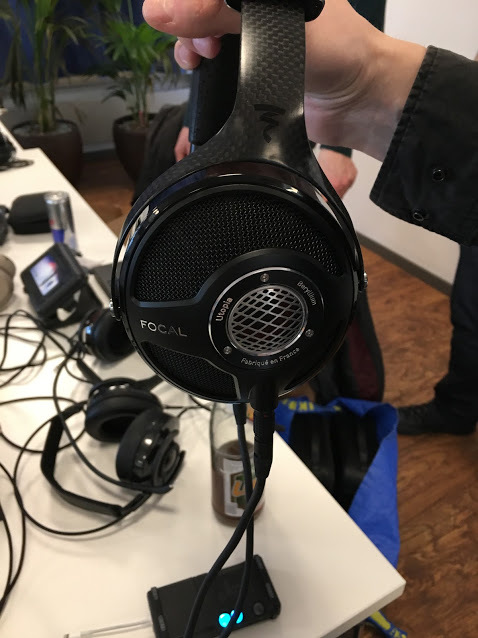 Only the top headphones from STAX, Sennheiser and Focal seemed like logical upgrades from a midrange headphone.